© Trevor LaClair. All rights reserved. When people think of Komodo National Park, they often think of giant, dangerous lizards that roam the islands. However, the islands are full of all kinds of other incredible wildlife. 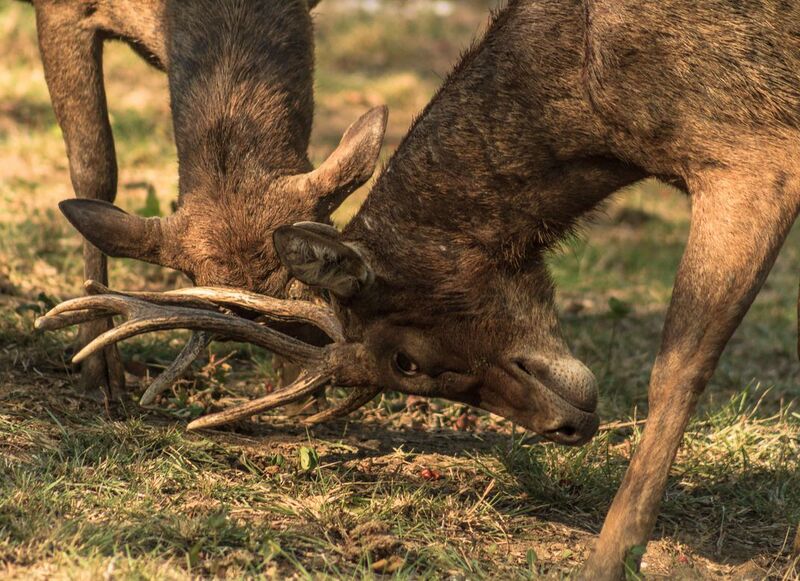 While visiting Rinca Island, a couple of bucks began sparing near the visitor’s center. While watching the battle between the two Timor Deer, I snapped a couple of photos of the animals in action until exhaust overpowered the deer resulting in a draw. Date Uploaded: Nov. 23, 2018, 9:21 p.m.